Calendar Battle Tickets – On Sale! A few months ago we were very lucky to have the opportunity to shoot our two calendars at Southampton’s Memento Studio’s. Our photographer Maddie took some amazing shots and amazingly we did it all in just 2 evenings. Now with just 2 months until our official launch party we’ve released these sneak peaks as we just couldn’t keep them all to ourselves until September. 20th September launches the beginning of all calendar sales and the first viewing of all 24 THCF calendar pictures. The launch will be held at the amazing venue of the Ageas Bowl (previously Rosebowl), Southampton and the tickets only cost £5. They are selling extremely fast so if you would like to come down please get in touch to buy your tickets now by emailing georgina@thcf.org.uk. 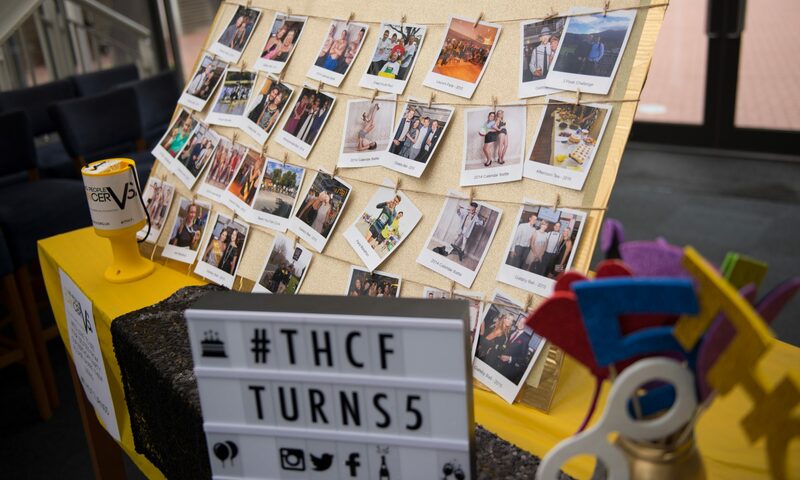 We’re so excited to share all of the pictures and hold this amazing party for everyone who supports THCF.